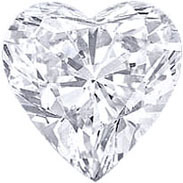 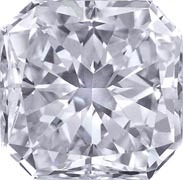 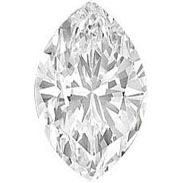 MDC Diamonds New York is an expert supplier of certified loose diamonds, and we will not mark up the price on diamonds simply because of the carat weight. 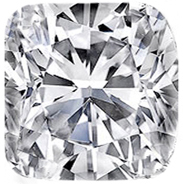 In fact, when you purchase your diamonds through MDC Diamonds New York, you can expect to get exactly what you pay for, if not more. 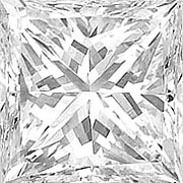 This means that two diamonds of equal carat weight can have entirely different prices, depending on the quality of the stones. 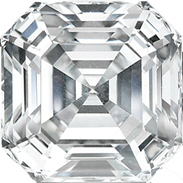 Radiant cut diamonds tend to be a popular choice among consumers who want the sparkle of a round, but the shape of an emerald. 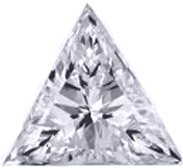 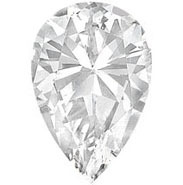 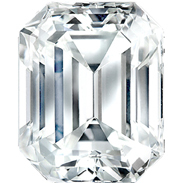 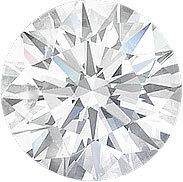 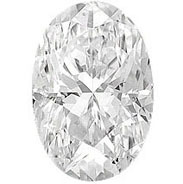 View our inventory of radiant cut diamonds.